If you've been following along with me on social media (and/or if you've read my glowing soundtrack review), you may already know that I adore Pixar's latest short film, LOU (directed by Dave Mullins), which premiered this summer in front of the theatrical release of Cars 3. To my dismay (though expected), there has been no sign of any LOU merchandise—or at least any that's available to the general public. 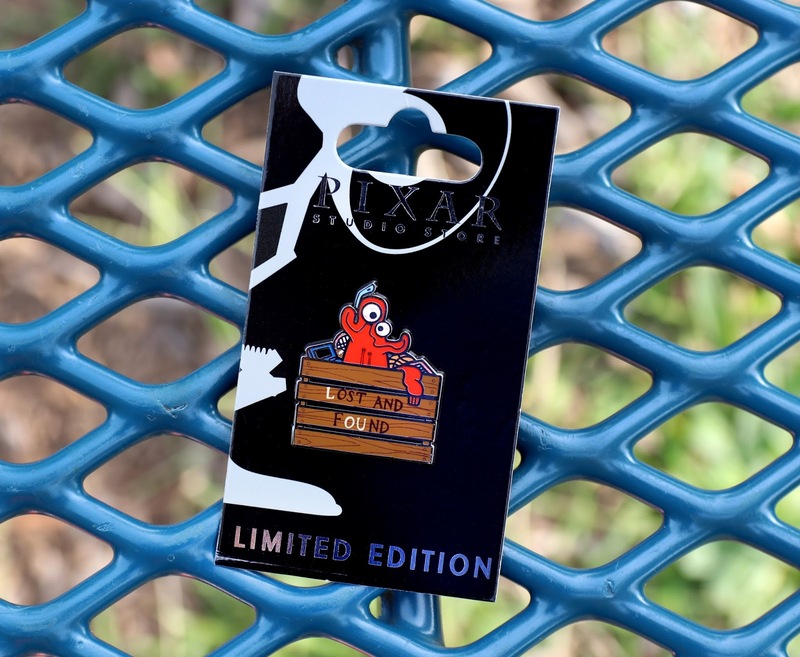 However, thanks to my good friends over at PixarPost.com (who totally surprised me), I was able to obtain this amazing LOU limited edition pin! This is currently available only at the Pixar Studio Store in Emeryville, CA. The overall design of the pin is adorable and completely captures the brilliantly designed title character of the film. 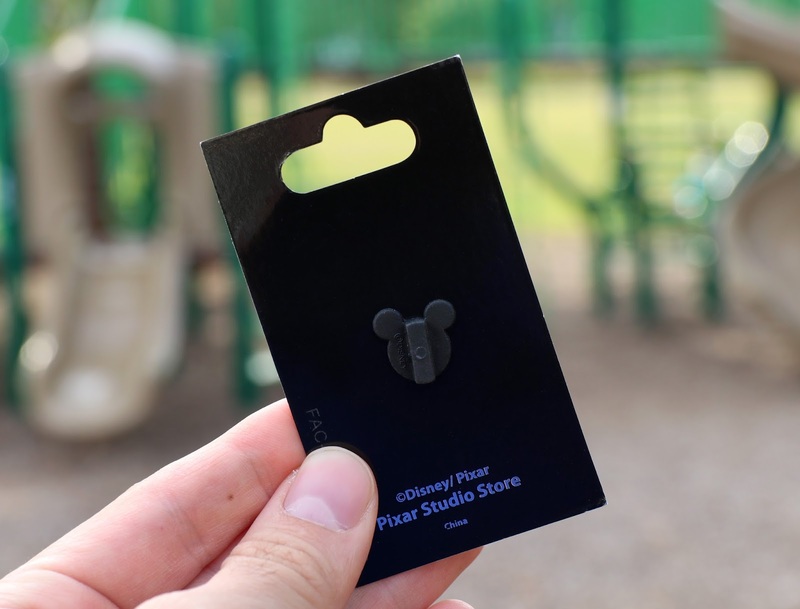 The back of the pin has a standard authentic Disney pins Mickey Mouse clamp. As I've mentioned countless times, I consider anything from the Pixar Studio Store to be the "holy grail" of Pixar collecting. This is such a rare treat! Perhaps one day I'll be able to live my dream and shop the store myself, but until then, I'm grateful for my friends in the community who think of me when they're able to visit. If you're interested in snagging this for your Disney pin collection, there is one available on eBay as of right now—though it might cost you an arm and a leg. Be sure to check out all the current listings for this pin right HERE . Something else that I'll be keeping a lookout for is this incredible LOU maquette, which will also be a Pixar Studio Store exclusive, set to arrive sometime later this year. Maybe we'll get a plush too? Time will tell! Let me know your thoughts on this or any upcoming LOU releases in the comments below.